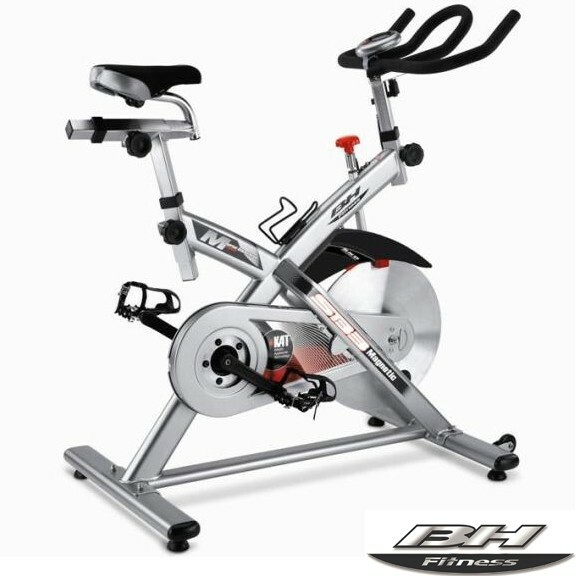 BH Fitness is the leading specialist in sports equipment for home (Home Fitness) as well as professional use (Commercial Fitness).More than two decades in the market have enabled the company to develop a wide range of cardio machines, muscle toning and fitness equipment to meet the needs of gymnasiums, hotels and other professional establishments. 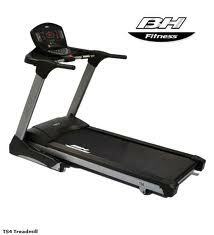 The BH Group is a popular fitness equipment brand, established in the year 1909. The brand BH is having its headquarters in Spain, is a multi-tasking company. BH is an international company, creating quality products for over 100 years. Built on a legacy of producing high end, user-focused fitness equipment for the home, commercial and club commercial settings, BH Fitness manufactures and distributes cardiovascular, and strength equipment. BH products can be found in more than 65 countries worldwide, making BH one of the most trusted and widely used fitness brands available today. 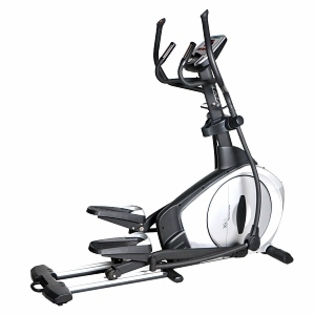 BH Fitness is known worldwide and the fitness equipments comes with hallmark of Fitness and shows the company’s commitment to design the products with superiority, modernization, better techniques and ace performance. 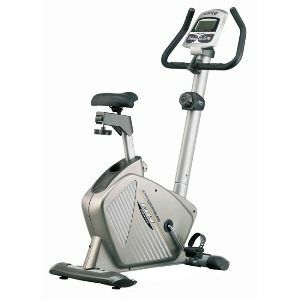 The BH fitness equipments carries the BH Fitness brand which are built in agreement with strict international standards of ISO 9000. 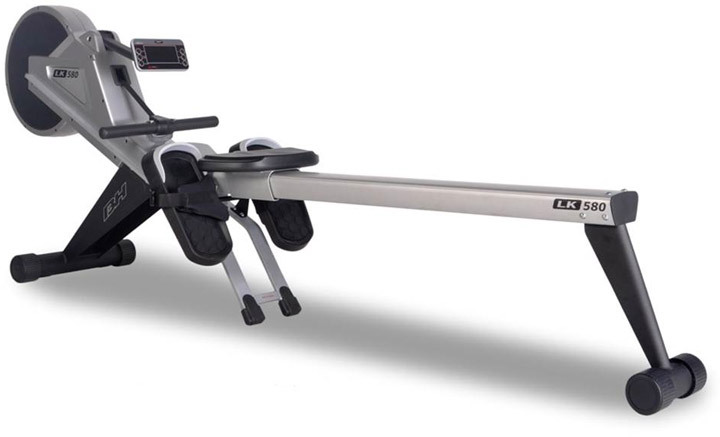 BH brand is well known brand reputed for producing well designed fitness equipments and accessories for home and commercial use.